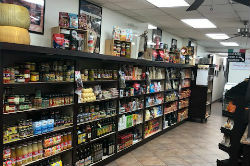 Welcome to Massimo's Italian Deli. 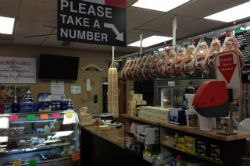 We offer healthy fresh Italian cuisine. 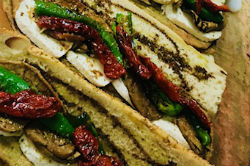 Our menu consists of fine delicious salads, specialty sandwiches, paninis, wraps, pasta dishes and much, much more. Check out our new inter-active web site - try it once & you'll be hooked! Please stop by and pay us a visit. If you are short on time, you can now place your orders Online and your food will be paid for and ready for you when you arrive to pick it up. 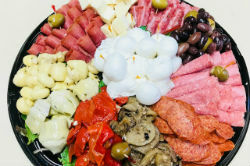 For catering orders we can deliver right to your home or office. With our many years of experience we will make your event a huge success! Come and see for yourself what all the buzz is about! Check out our reviews.